This book tells the absorbing story of this unusual accident. The subsequent intrigue involved engine reliability issues, an inadequate accident investigation, and how Waugh, a licensed aircraft engineer, while revovering from his injuries, happened by chance to inspect one of th... read full description below. 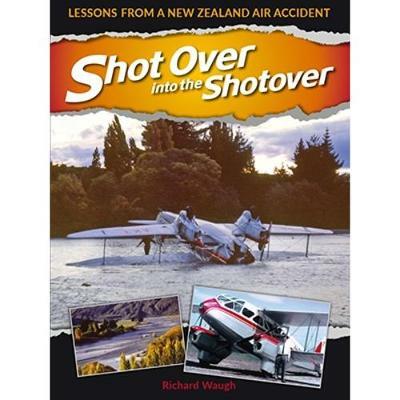 This book tells the absorbing story of this unusual accident. The subsequent intrigue involved engine reliability issues, an inadequate accident investigation, and how Waugh, a licensed aircraft engineer, while revovering from his injuries, happened by chance to inspect one of the engines being dismantled for overhaul. What he discovered led him to relenlessly advocate for a proper investigation.